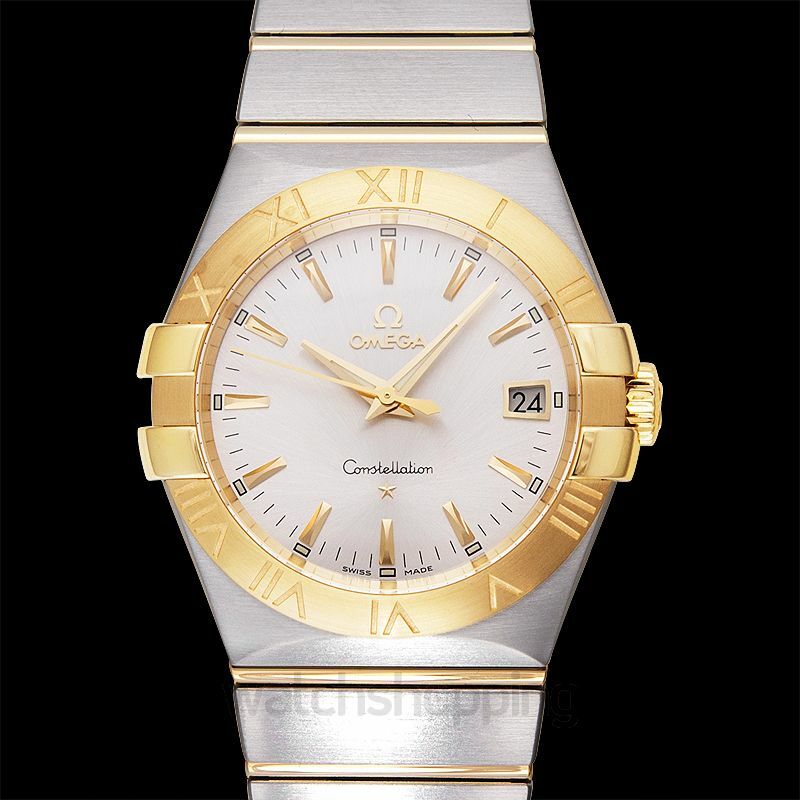 This model is a part of Omega’s Constellation Quartz series which is known for its luxurious and dramatic designs. It is the kind of accessory which will surely get you noticed and complimented on every occasion. 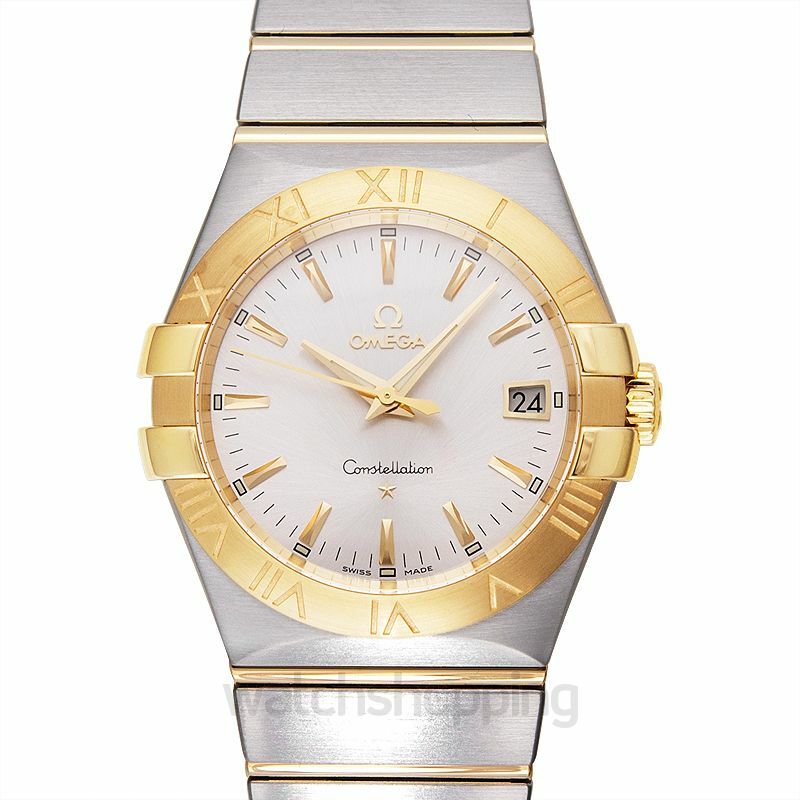 This watch model features a stunning silver dial with dauphine hand style and scratch-resistant sapphire crystal for protection. 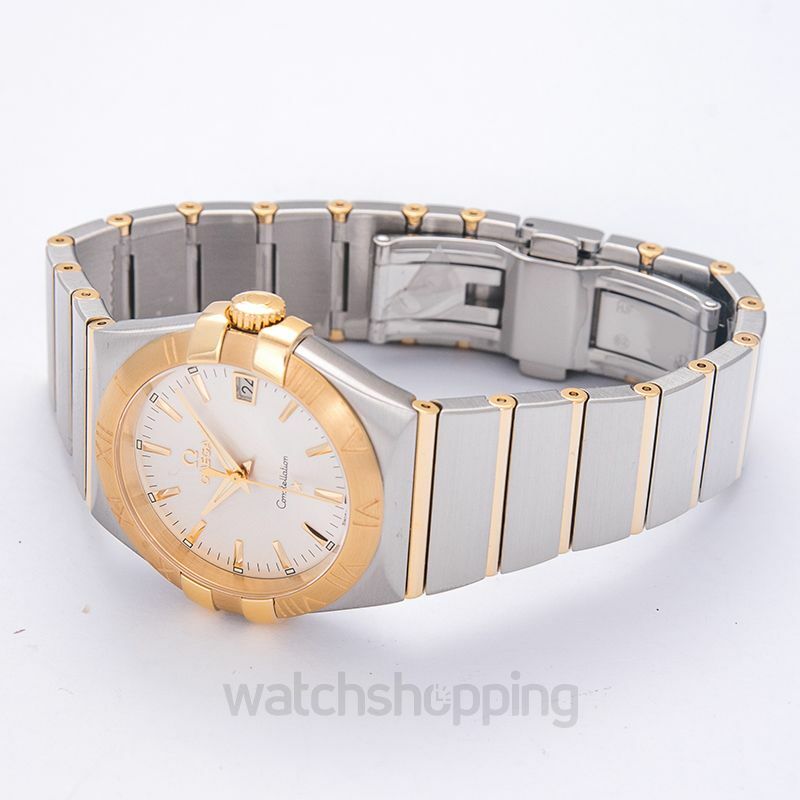 Furthermore, the case is made of 18-karat yellow gold with a 35 mm diameter presented on a steel yellow gold bracelet.